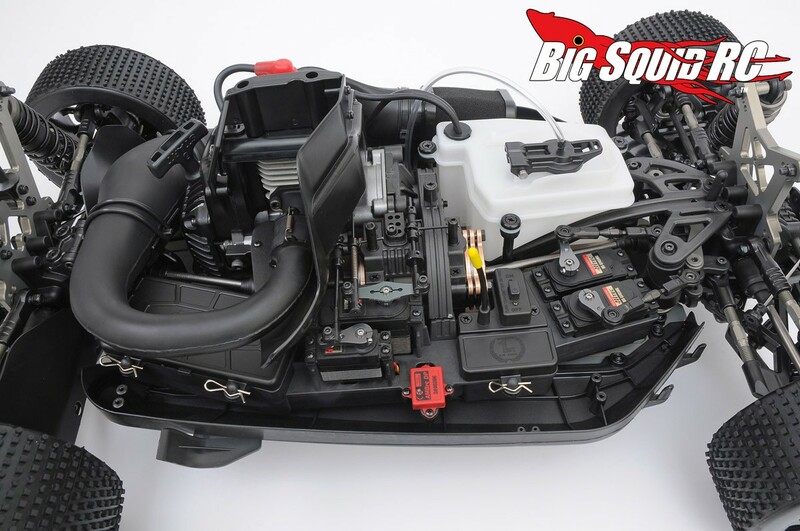 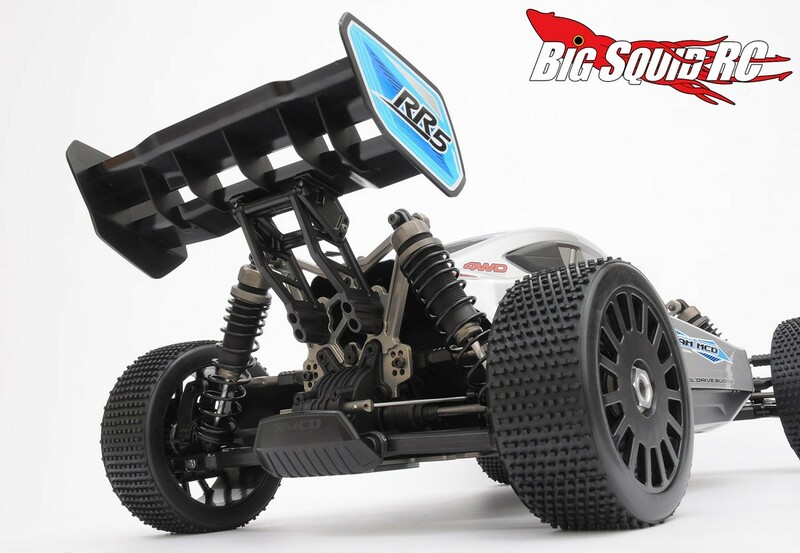 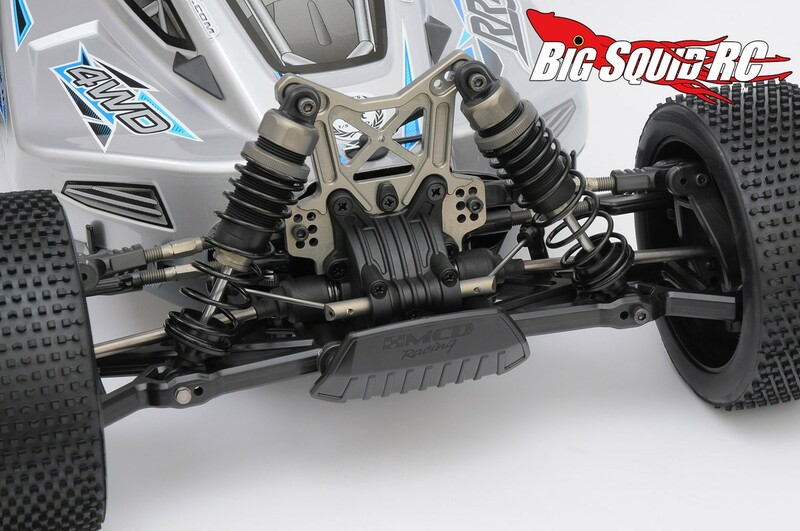 MCD Racing RR5 1/5th Scale Buggy « Big Squid RC – RC Car and Truck News, Reviews, Videos, and More! 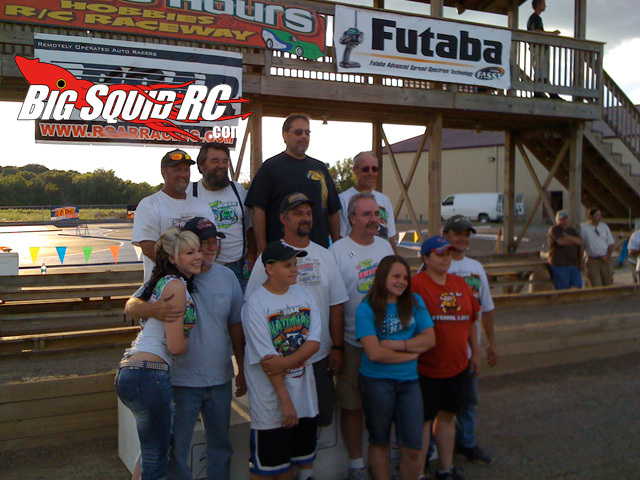 In Europe MCD Racing has been a big name for years now. 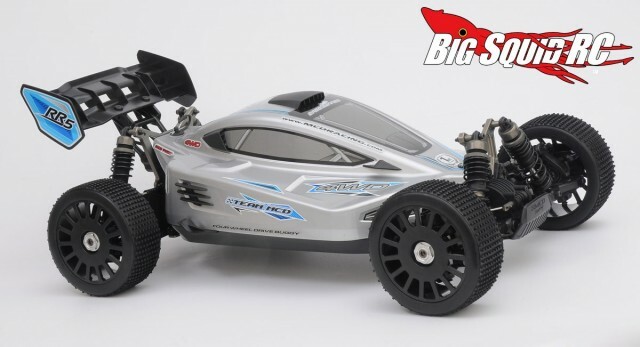 Maybe the new 5th scale RR5 Buggy will help make MCD more popular here in the states. 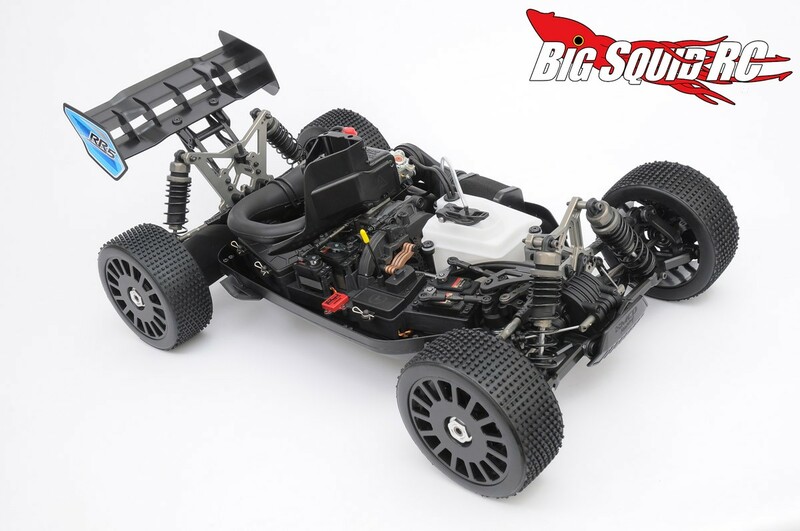 To get more information on the MCD RR5 simply click THIS LINK. 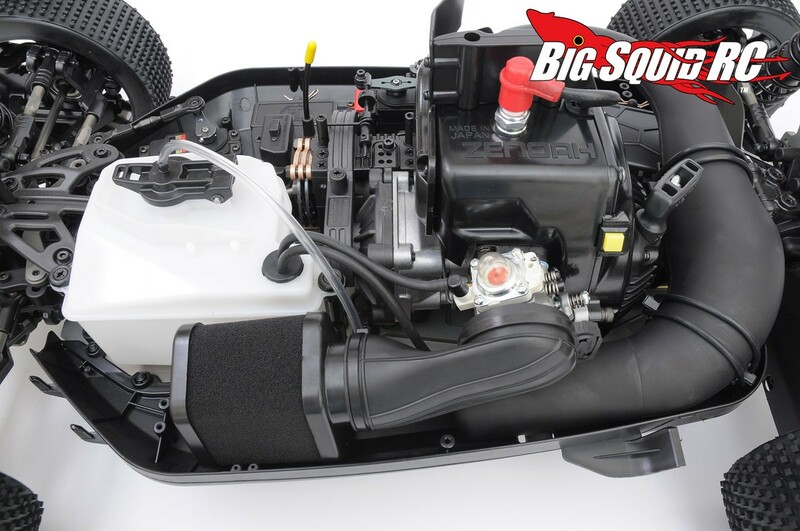 Happy Friday everyone, why not try a certified BigSquidRC Mystery Link?